Original signed certificate from famed treasure hunter Kip Wagner included along with detailed 1966 provenance documentation. This is a genuine Spanish silver coin recovered from the Spanish 1715 Fleet “Cabin Wreck”. 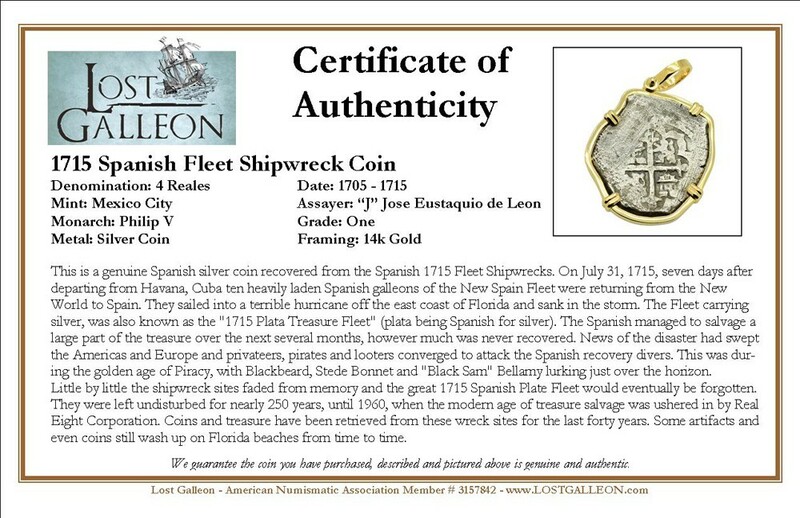 Named the "Cabin Wreck", because it lied just offshore of a cabin once inhabited by salavager Kip Wagner, this 1715 Fleet shipwreck is believed to be the Nuestra Señora de la Regla. On July 31, 1715, seven days after departing from Havana, Cuba ten heavily laden Spanish galleons of the New Spain Fleet were returning from the New World to Spain. 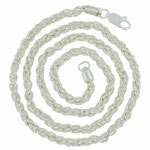 They sailed into a terrible hurricane off the east coast of Florida and sank in the storm. 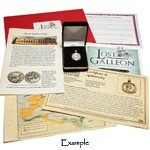 The Fleet carrying silver, was also known as the "1715 Plata Treasure Fleet" (plata being Spanish for silver). 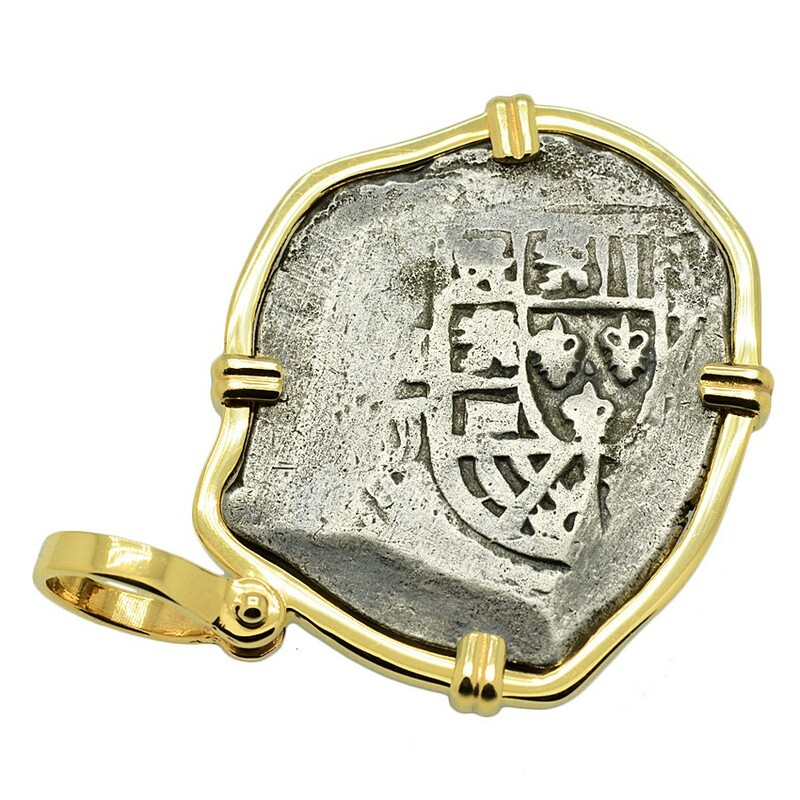 The Spanish managed to salvage a large part of the treasure over the next several months, however much was never recovered. News of the disaster had swept the Americas and Europe and privateers, pirates and looters converged to attack the Spanish recovery divers. This was during the golden age of Piracy, with Blackbeard, Stede Bonnet and "Black Sam" Bellamy lurking just over the horizon. Little by little the shipwreck sites faded from memory and the great 1715 Spanish Plate Fleet would eventually be forgotten. 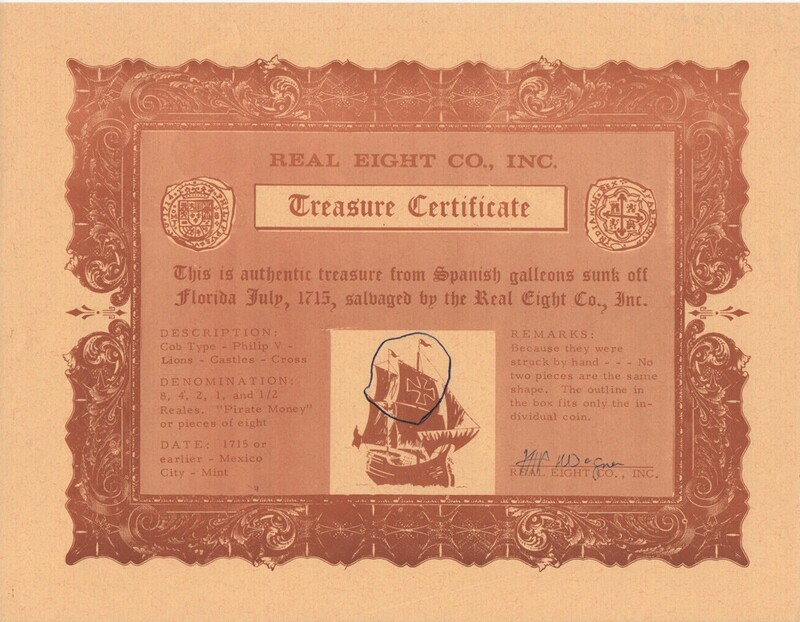 They were left undisturbed for nearly 250 years, until 1960, when the modern age of treasure salvage was ushered in by Real Eight Corporation. 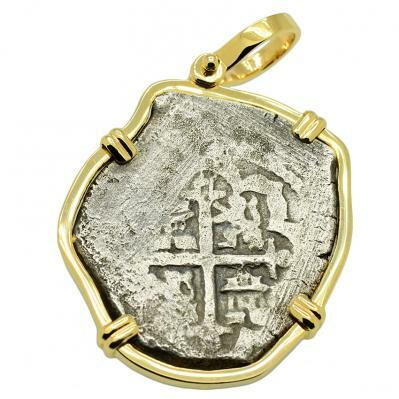 Coins and treasure have been retrieved from these wreck sites for the last forty years. Some artifacts and even coins still wash up on Florida beaches from time to time.